In addition to the ongoing Yellow Line shutdown, a major Green Line shutdown will disrupt Metro service this weekend. On Saturday and Sunday, there will be no trains between Navy Yard and Mt. Vernon Square. Here's what you need to know about getting around this weekend. 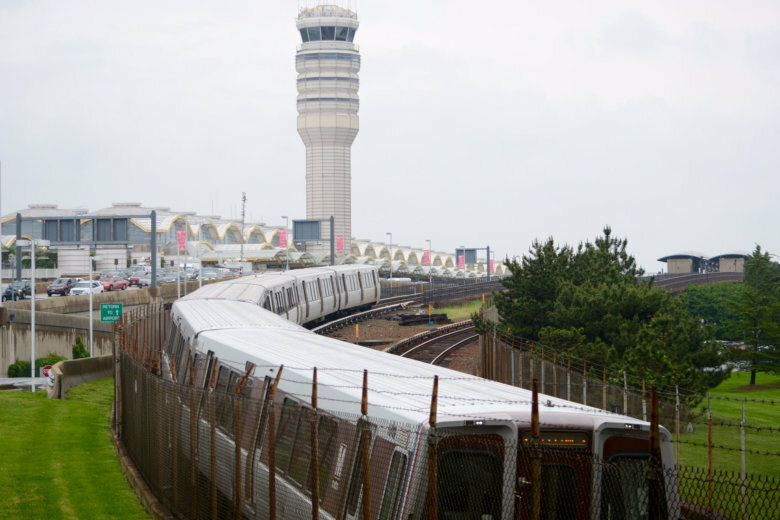 WASHINGTON — In addition to the ongoing Yellow Line shutdown, a major Green Line shutdown will disrupt Metro service this weekend. On Saturday and Sunday, there will be no trains between Navy Yard and Mt. Vernon Square. As crews work on lighting improvements, only shuttle buses will run this weekend between Navy Yard-Ballpark, Waterfront, L’Enfant Plaza, Archives, Gallery Place and Mt. Vernon Square. Gallery Place will still have Red Line service; L’Enfant Plaza will still have Blue, Orange and Silver Line service. No track work is planned this weekend on the Red, Orange or Silver lines, so those lines or bus routes provide potential alternatives for riders trying to avoid the lines slowed by work. The Yellow Line is shut down through Sunday, Dec. 9, with normal service scheduled to resume Monday, Dec. 10. Blue Line trains are running every 16 to 20 minutes Saturday and Sunday along most of the line, but split at King Street to run either to Franconia-Springfield or Huntington. Riders can get shorter waits by going to Braddock Road or King Street than rather than stations farther south.